A traffic camera in London is set to generate £1m a year in fines because motorists cannot avoid stopping in the yellow box junction it monitors. 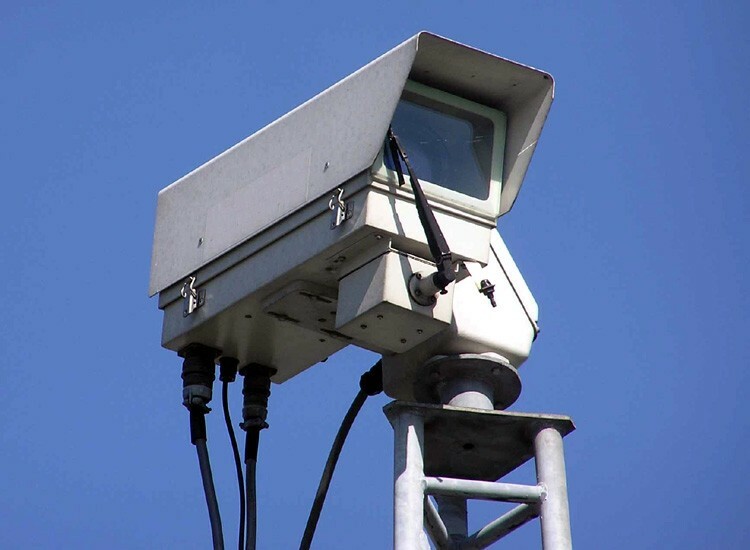 The camera, which is positioned above the traffic lights at a junction on the Battersea Bridge Road, is catching up to 2,000 drivers a month as severe congestion makes it almost impossible to exit the hatched area in the allotted five seconds. The route has been the scene of major traffic problems since engineering works closed one of south London's main arterial routes over Albert Bridge back in February. A Sunday Telegraph investigation discovered that the camera had raised £520,000 in tickets between January and July this year. Anyone caught within the yellow box is issued with a £60 fine which doubles if it is not paid within the minimum time limit. However, it appears that the fight back against the 'money box' camera has begun – Elizabeth Lord won her appeal recently on the grounds that it was impossible for her to enter the junction thanks to pedestrians crossing the road while she was only part of the way across. "It's dreadful. I think people ought to fight these fines. I would suggest to anybody, don't take it lying down," she told the Telegraph. "Motorists are an easy target and most people are often too busy to fight. But people haven't got so much money now, money is tight and we don't have £60 to chuck at something ridiculous like this." Campaigners view the camera as another example of the authorities current fad for using minor motoring offences as a way of generating revenue, but Transport for London insists traffic regulations are only being enforced to keep the traffic moving. "Our traffic enforcement strategy is aimed at keeping the red route moving – it is not about raising revenue," said a spokesman for TfL. "If anyone believes they have been issued with a Penalty Charge Notice unfairly or if there are mitigating circumstances they can appeal to TfL or to the independent Parking and Traffic Appeals Service."